At Emerald Dental Care we understand that dental emergencies can happen anytime, and most often happens unexpectedly. 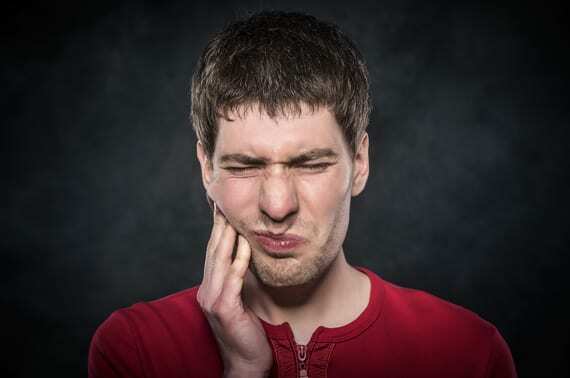 We understand how stressful these situations can become especially when you have broken or lost a tooth, or in severe distress due to a raging toothache or dental infection. For these reasons, we will always allocate time for emergency dental consultations and treatments in our appointment book. Toothache and/or swelling: Swelling of the face or gums can indicate an underlying infection or abscess. This can be characterised with intense throbbing pain, a dull ache, tenderness to touch, pain on biting, limited mouth opening, and radiating pain. This can be serious as the infection can spread into your bloodstream. Knocked out teeth: Trauma or sports injury can result in the entire tooth being knocked out of the socket. Seeking dental treatment immediately is important as we may be able to save the tooth. If you can see the tooth, pick it up by the crown and give it a rinse with milk, and then gently place it back into the socket. If this is not possible, place the entire tooth in a cup of milk and contact us at Emerald Dental Care immediately. Our friendly team will ensure you are seen on the day, and don’t forget to bring the tooth! Broken teeth: A broken or fractured tooth may involve the exposure of the nerve, causing severe pain and sensitivity. If you are in need of emergency dental care, please contact our dental office and our team will ensure you are seen within 24 hours.